If you are unsure as to whether you are unable to take part in any activity, or you have any questions concerning these Terms and Conditions, please contact us before booking. For the purpose of these terms: 'You,' means the customer, being any person taking part in any activity with Al Buraq Club. All bookings are non - refundable. By booking under Al Buraq Club, you therefore also agree to the venue's terms and conditions (please refer to the terms on the website of the venue). Smoking is allowed on site but you must be in a designated area which you will be shown. No alcohol is allowed on site. Every retreat requires a minimum number of bookings in order for it to go ahead as planned. If the minimum number of bookings have not been made at least two weeks prior to the retreat, the retreat will be cancelled. All activities scheduled for the retreat are subject to availability and change. Adhere to all safety requirements. If you or any other member of your group feels the need for an activity instructor to repeat or show you any of the safety aspects, please do not be embarrassed to ask; your safety comes first. On all activities, all group members will be asked to sign a registration form. Children below five years of age are not allowed in the venue's kitchens, bathrooms and grounds unsupervised. Parents must supervise their children in the spa+fitness complex and near large bodies of water at all times. Please inform activity instructors of any medical conditions that they need to be aware of and that correct, valid and plentiful medication is available with you. 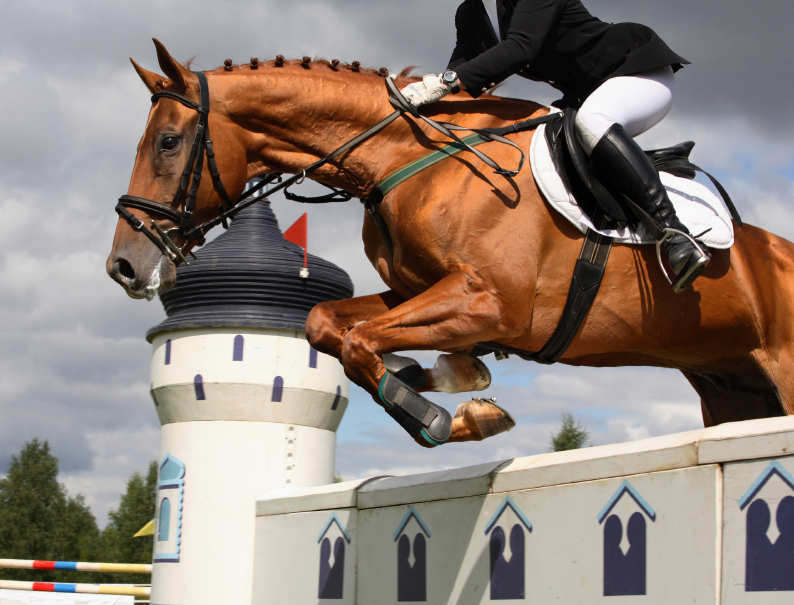 All the activities we offer are risk sports and while all our activity instructors are well trained and horses are well schooled, all the activities carry inherent risks. When you book, you accept these risks and are responsible for your own actions and involvement. Please take note of your activity start time. Please do not turn up more than 20 minutes prior to start time as we will probably have to keep you waiting. In the event of you being late, there is no guarantee that we will be able to extend your session. Any participants under the age of 16 must have a completed parental/guardian consent form with them on the day of arrival. Please note, the maximum weight to participate in the horseback riding activities is 14 stone.